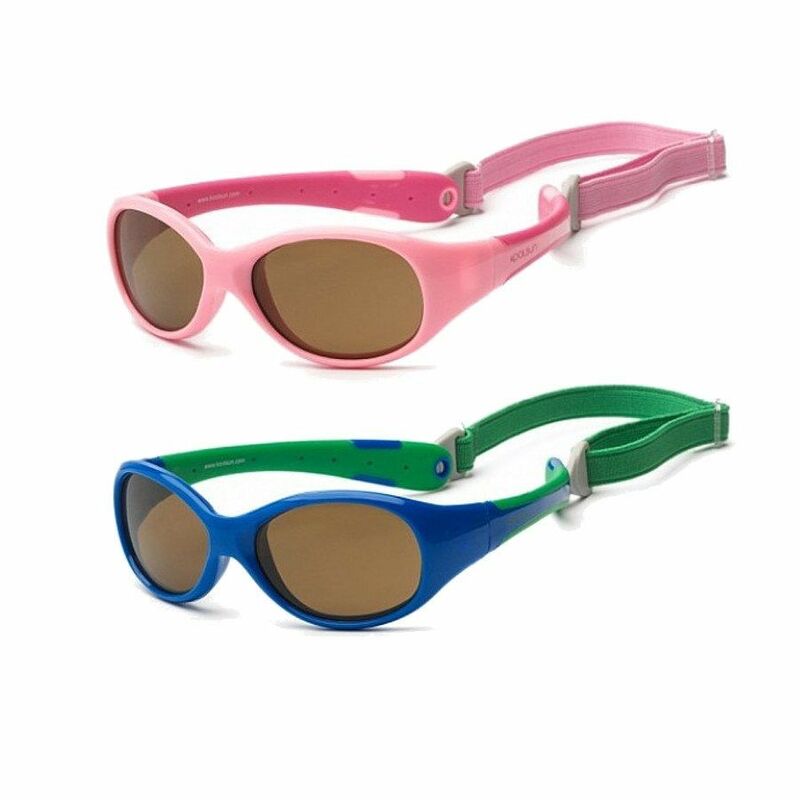 KOOLSUN FLEX sunglasses offer the best fit and design for your baby, they have a removable buckle strap that can keep it from falling off the face of your baby by simply adjusting the back strap for a perfect fit for your baby. They are very comfortable and will not cause any marks on your baby's head. Besides giving protection to your baby’s eyes, they are also a fashion statement. 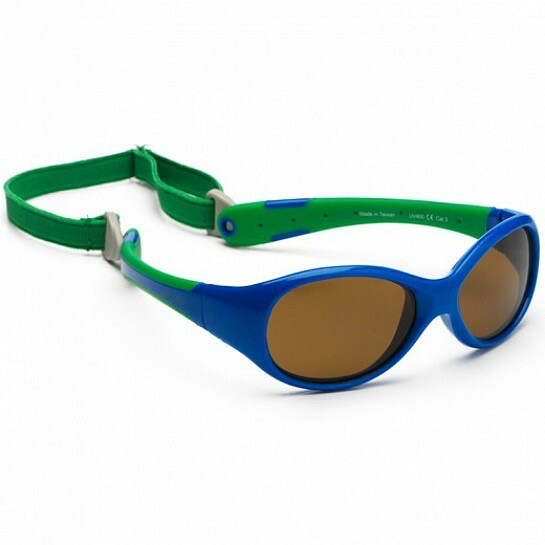 In addition, the brown lenses are made of strong polycarbonate that cannot break. 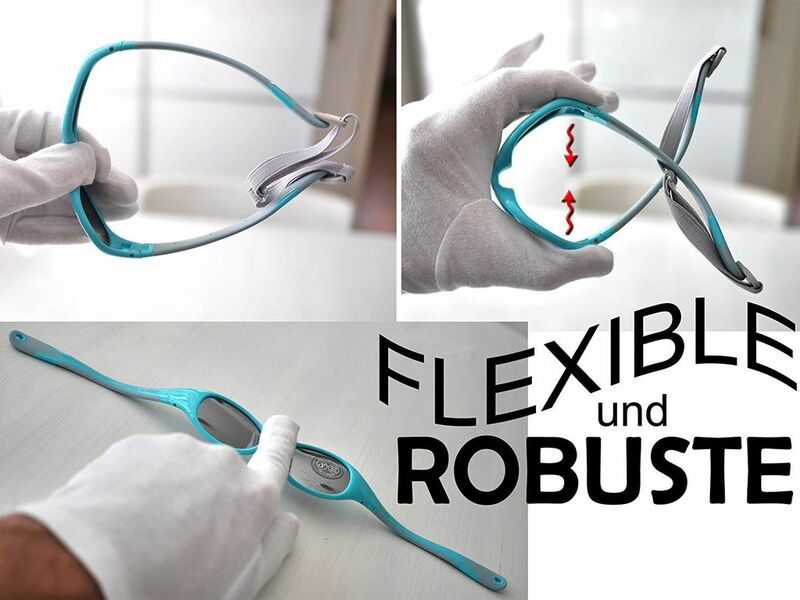 The lenses are certified optical class 1 and cat. 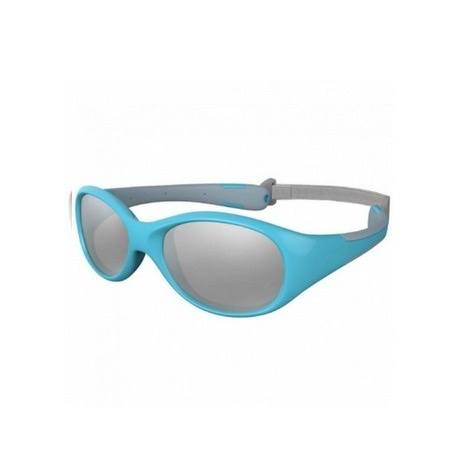 3, useful in blocking harmful UV-A and UV-B radiation 100% guaranteed. 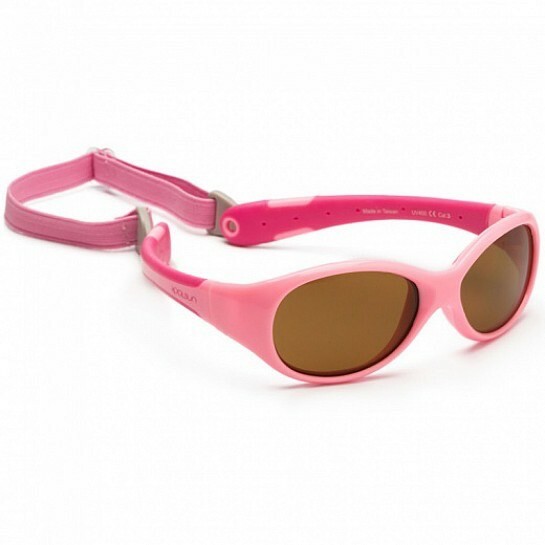 KOOLSUN FLEX sunglasses come packaged in a KOOL microfiber pouch, which you can be used for regular storage.